I would travel. First I would go to Italy: to Rome and Tuscany and Sicily. I would take thousands of pictures and eat all the food and walk until my feet hurt and then just keep walking. I'd drink the wine and give my fledgling Italian language skills a whirl. I'd soak it all in and when I could finally tear myself away I'd go to Paris and Provence and Scotland and Ireland and Greece. I would hike. 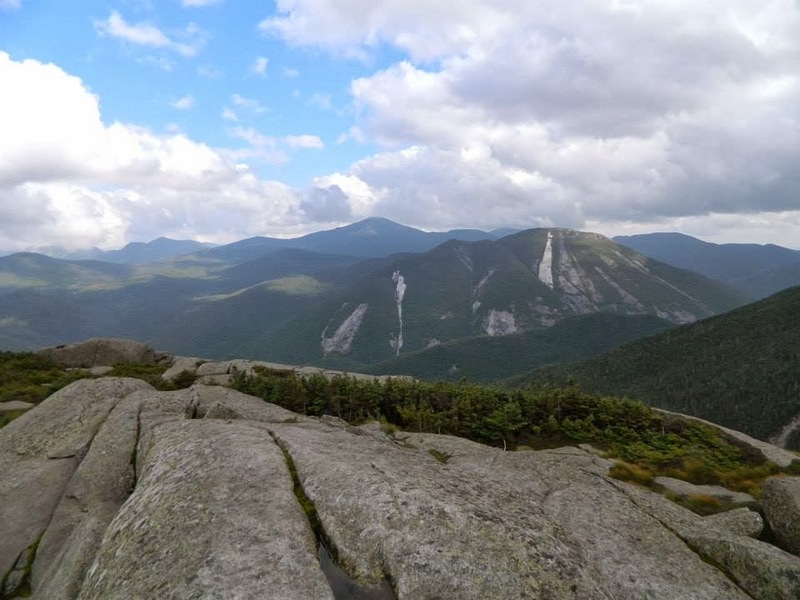 First I would hike my beloved Adirondack High Peaks. Nothing in the world feels better than standing on a summit knowing my body carried me up there all by itself. And nothing makes me feel stronger than seeing my car in the parking lot after 15 miles and knowing I did it again. That even after my body tired from the exertion, my mental strength kept me going. Nothing makes me feel more alive than the narrow trails through green trees and thick moss, ice cold streams, and rocky scrambles. After joining the ranks of the ADK 46ers, I'd travel the US, visiting and hiking in the National Parks. Then I would come home to NY and hike my mountains all over again. I would have babies and chickens and a big vegetable garden and read all the books. I would eat as much dessert as I wanted every day. I love it!!!! I love the picture and love what you'd do and I would do those same things if I could. Beautiful! I live in central NY and love the Adirondacks! Italy is such a great place to go! I haven't been, but it's the top of my travel bucket list. Great picture!